Children. They are the most vulnerable victims of war and genocide. Between 1933 and 1945, millions of children were displaced as a result of persecution by the Nazis and their collaborators. After World War II, relief agencies photographed some of the children who survived to help find their families. Now, more than 65 years later, the United States Holocaust Memorial Museum is working to discover what became of these young survivors. Will you help us find them? Listen to a 1945 BBC radio broadcast seeking relatives of displaced children. 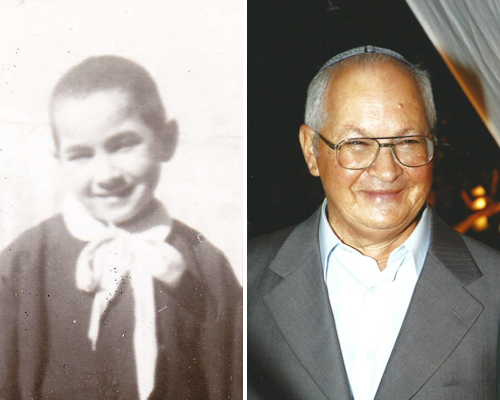 Born in Krakow, Poland, on January 19, 1931, Steve (formerly Sacher) Israeler was the youngest of six children. His father, David, had a textile business on the main street of the city’s Jewish quarter, and his mother, Regina (Ryfka) (née Wolf), was a housewife. His older siblings were Miriam, Rose, Janka, Helen, and Walter (Zev). 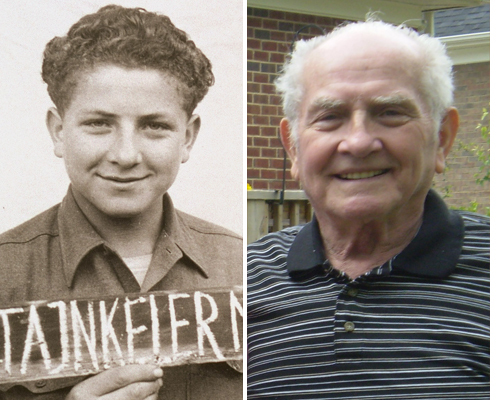 Born Moszek Sztajnkeler in 1928 in Zakrzówek, Poland, Morris Stein passed away in North Carolina in 2014. His son, Jack Stein, says that Morris struggled to talk about his experiences during the Holocaust. As a child in Israel, Jack did not ask his father about his life during World War II because it caused him so much pain. 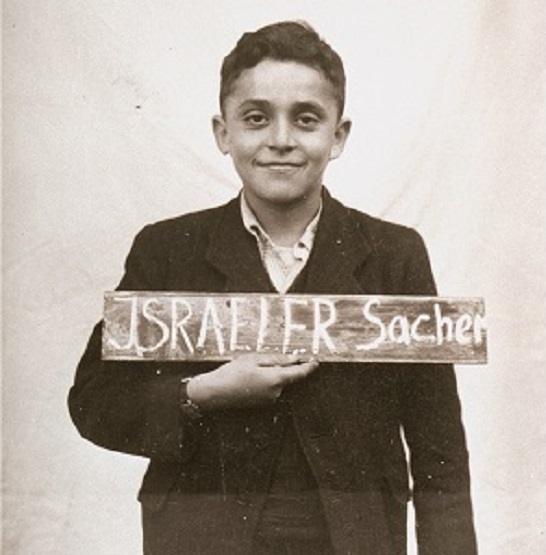 Many years later, during the 1990s, Jack’s younger brother, Harry, worked with their father over many months to record his memories of life before and during the Holocaust. Vittorio Vivanti’s widow, Carla Vivanti, tells us that this photo was taken in an orphanage in Rome, where Vittorio lived from age six to age 13. The picture probably was sent to a Jewish foster family in the United States that sent gifts to Vittorio. He remembered having a plaid shirt that he was very proud of—a gift received at a time when was little to be happy about.